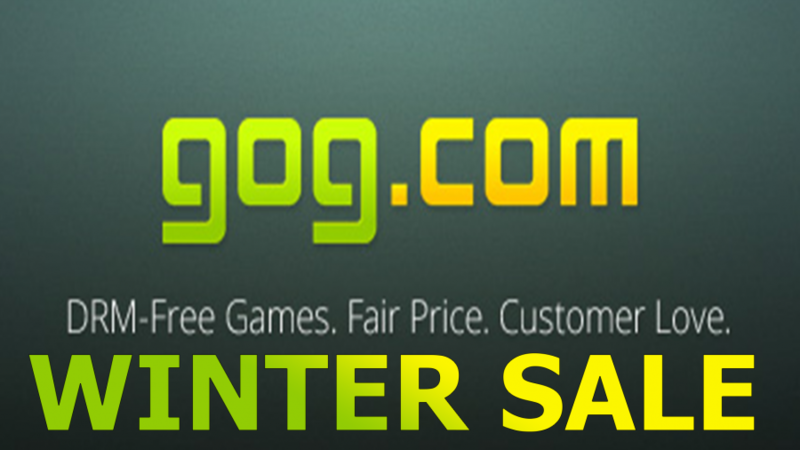 Digital games retailer GOG.com will start its Winter Sale tomorrow. 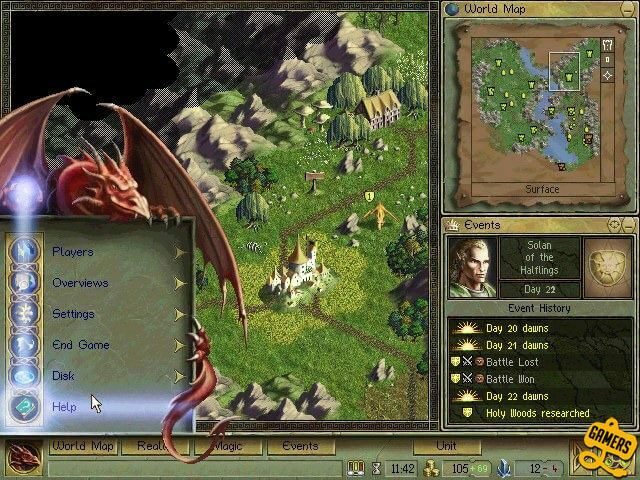 GOG.com will start it by giving away up to 250,000 free copies of turn-based strategy game Age of Wonders. This is first come, first serve so be ready so you can get a copy of this classic game. The sale will run for 2 days and will feature 30 flash deals each hour and discounted game bundles. This includes the popular Witcher 1 and 2, both @ 85% off (Witcher 2 was free last sale), along with other bundles that is really affordable and no DRM. So what do you think? Are you going to buy tons of games on GOG? or you emptied your wallet last sale? Let’s discuss about it. Enjoy Team17 Sale on Humble Bundle for a Week!